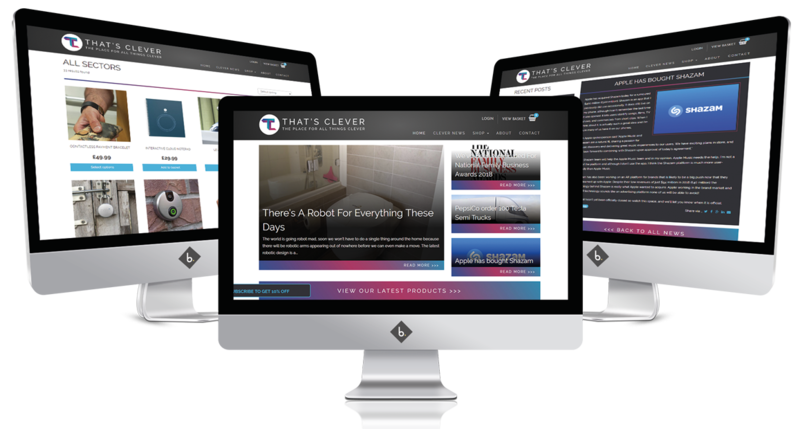 That’s Clever is an online retailer for all things clever! 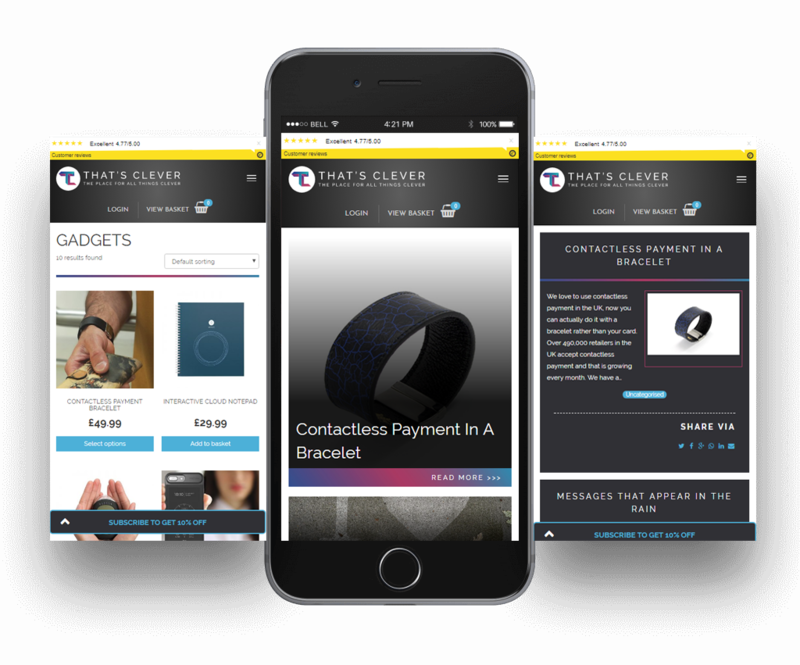 If you are looking for a new gadget for the home or an unusual and clever gift, then That’s Clever has the product for you. This was a brand new company with a fresh and exciting concept. Our team jumped at the chance to help this start up make a success of their business. They needed a brand identity, website, and online marketing so the whole of our team was involved in this project. We created unique, modern branding for That’s Clever. 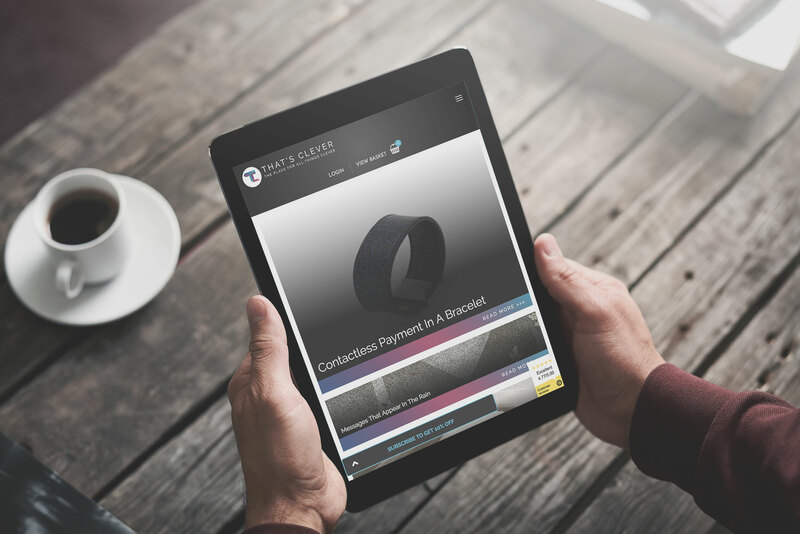 The Ecommerce website we created showcases a wide range of different products and blogs about all the latest technology and products. Our Marketing team have assisted with Social Media Marketing and created PPC campaigns, along with using ethical SEO techniques to drive traffic.